Sun., June 3, 2018, 5:11 p.m.
Huntsman’s statement comes after a report that White House officials were working toward setting up a meeting. 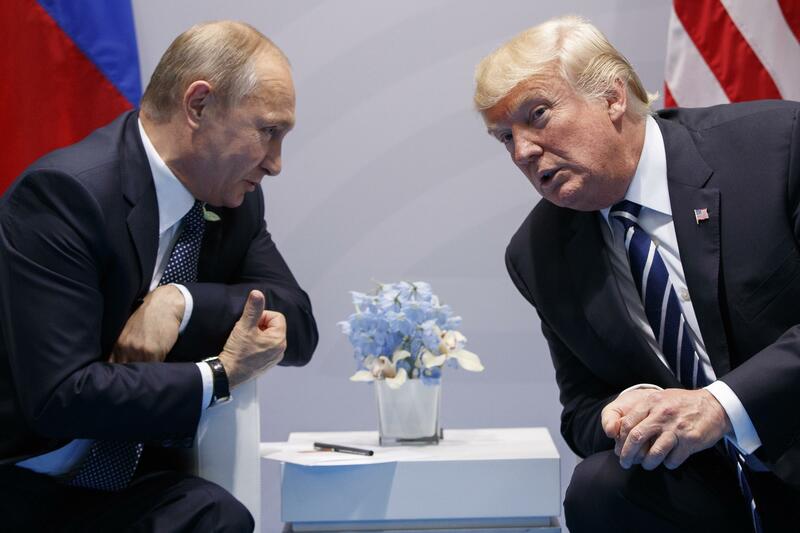 Trump has said he was open to having a summit with Putin, who U.S. intelligence officials have said directed Russian meddling in the 2016 election to help Trump win. The president has repeatedly said he wants to improve relationships with Moscow. Published: June 3, 2018, 5:11 p.m.